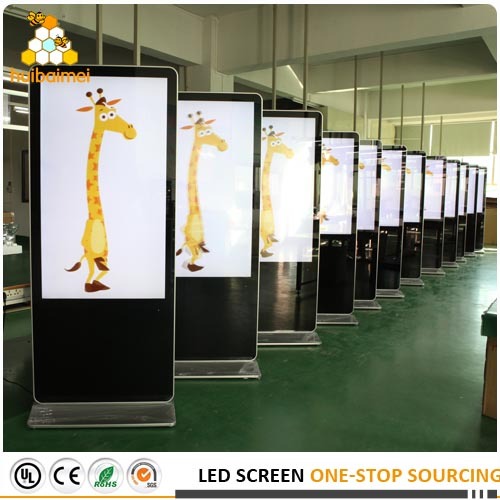 The slant LED interactive kiosk is 55inch size, LG brand high quality screen, 10 points capacitive touch screen with WIFI network , 3G and 4G function for option. Android and Windows OS for choose, depends on your requirement. 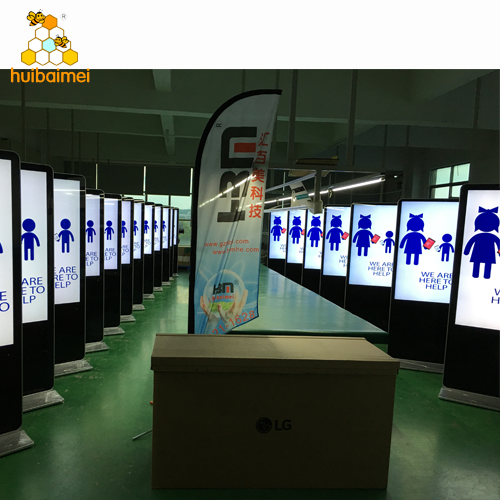 19inch and 55inch Android network monitor wall mounted LED advertising player, is made of LG brand screen to keep high quality. 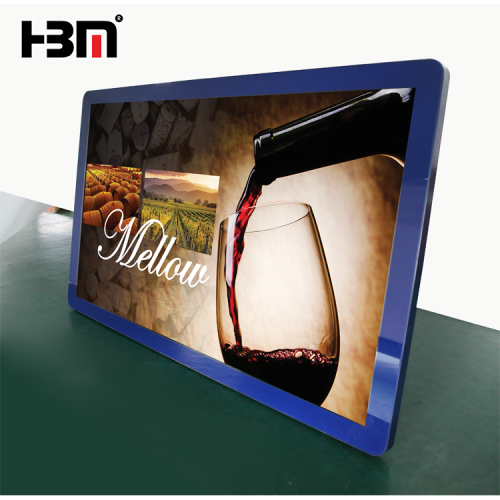 This order will be used for hospital, customized blue color frame and printed logo on the front panel. 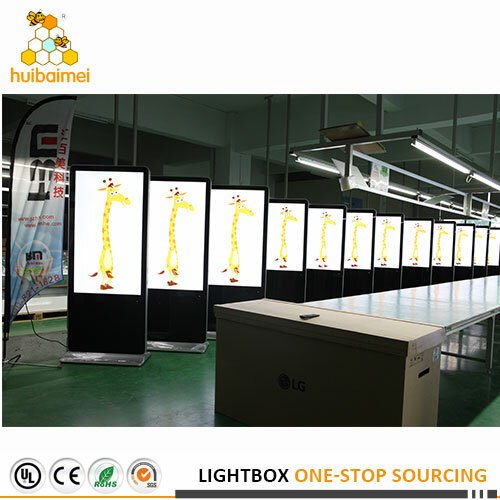 Android network LED advertising screen is hot used for advertising display with photo and video. 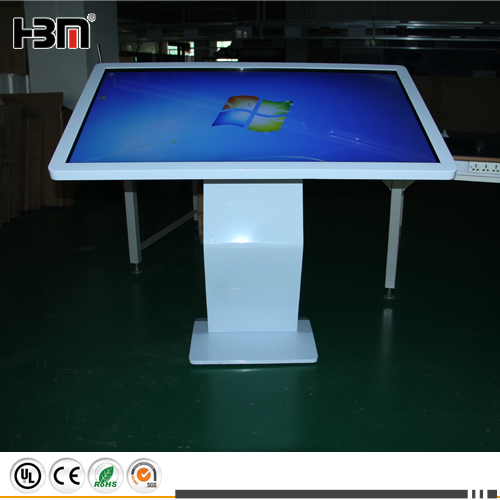 Touch screen and non-touch screen for option. 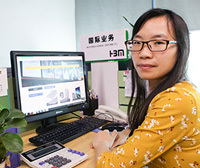 With WIFI network, it is easily to do the operation and publish advertisement.